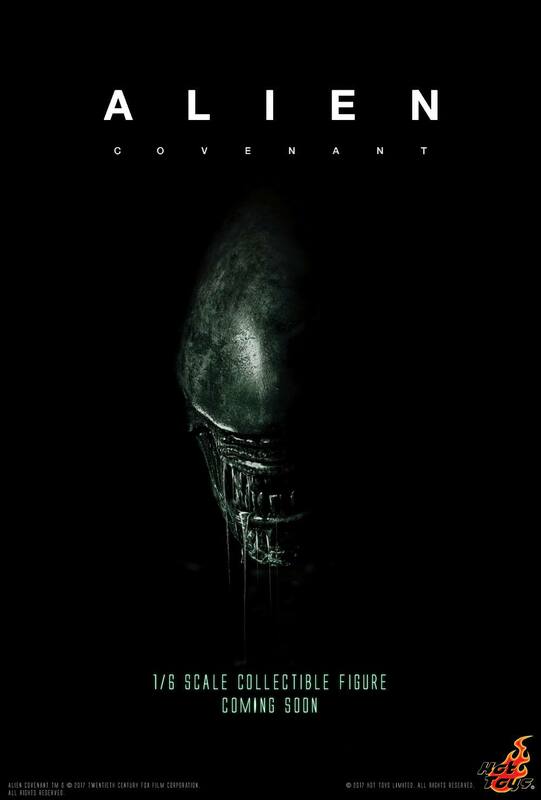 This morning, Hot Toys has announced that they will be producing 1/6 scale figures based on Alien: Covenant. 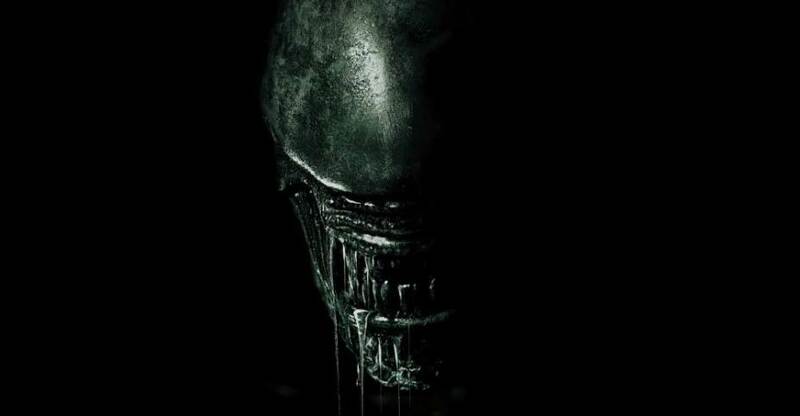 Though, in their announcement, they seem to be referring solely to the Alien Xenomorph from the film. The wording in the announcement, as well as the announcement poster (click the banner image), all refers to a single figure. Once you’ve experienced the terror of Xenomorph in Alien: Covenant, get ready for Hot Toys’ highly detailed 1/6 scale collectible figure from this new film very soon! We will have more details when they emerge. Granted, I don't know if I'll be able to afford it, but it's nice to know they're doing a figure of it. who cares??? this is not facebook. you do know this is a figure forum and we all care about figures rite? do you u n d e r s t a n d? If you don't like the subject, then don't click into it. Anyway, I am looking forward to seeing what Hot Toys does with this. My wallet however, is not, lol.